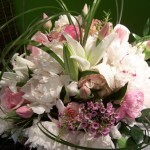 It all starts by a phone call. 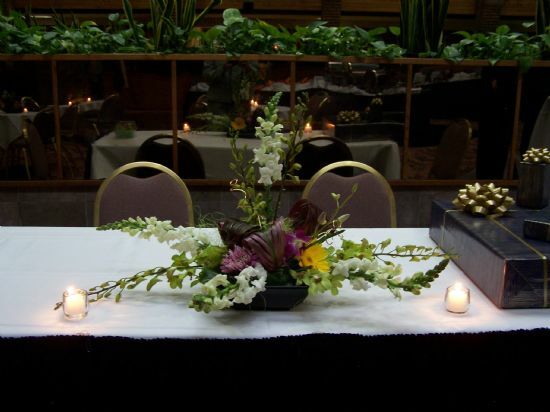 As professionals in the florist industry since 1995 we have developed an interview process that insures we completely understand your budget and creative vision. 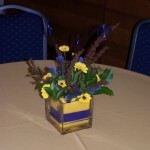 You say you don’t have a vision? 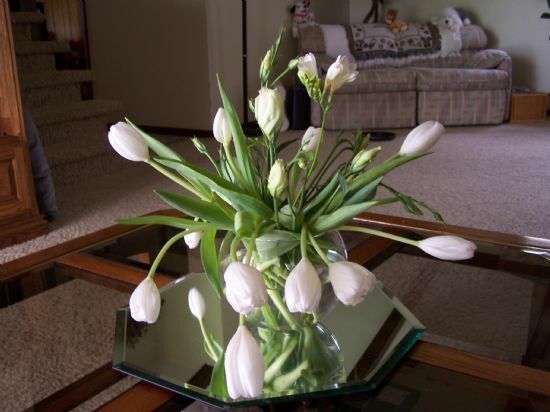 That happens frequently. 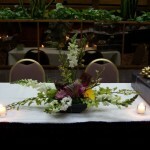 We help get the creative juices flowing with a slide show of options during our face-to-face appointment. 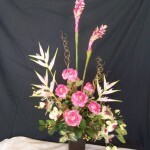 During your appointment you will view our company’s container display. 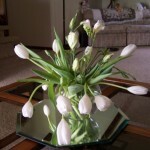 While there is quite a variety to view, sometimes the “right one” isn’t in front of your eyes. 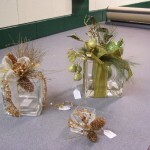 To round out our offerings we have an impressive assortment of containers available to us to offer to you. 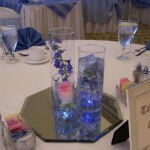 Any container you see on our slide show we offer for rent or sale. 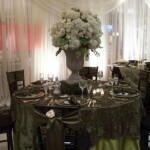 Enchanting Creations collaborates with other designers in the area to widen our breath of style options. 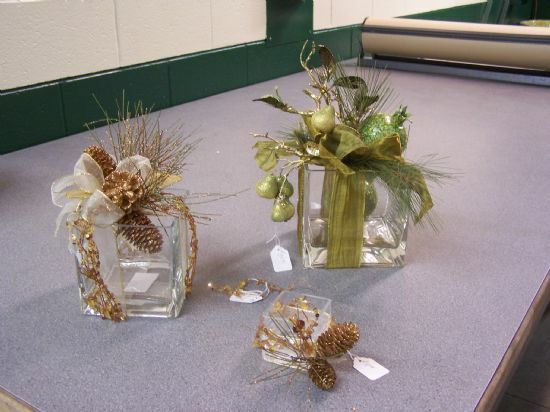 Sometimes you don’t need containers because you’ve collected the perfect ones yourself. 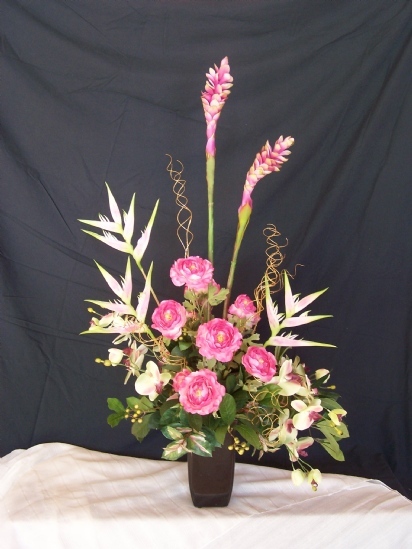 You just need the floral artist to capture your vision. 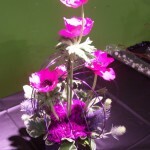 Enchanting Creations is that artist. 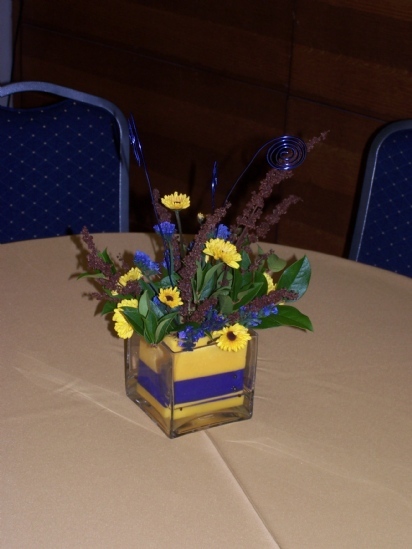 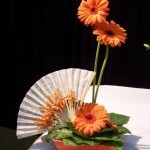 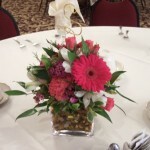 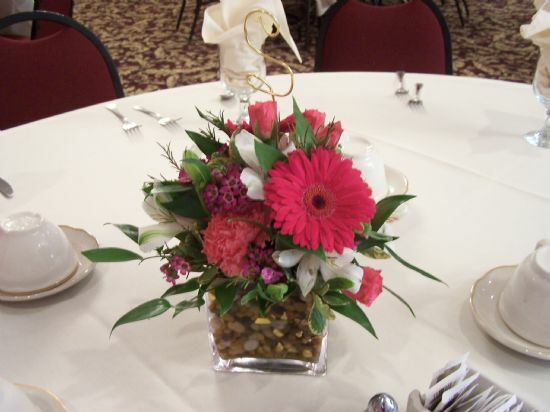 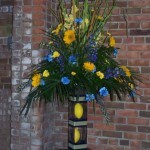 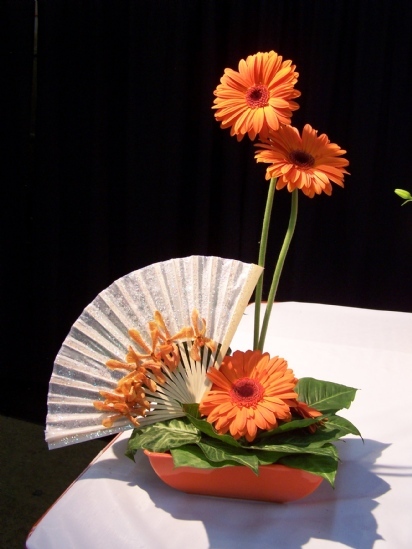 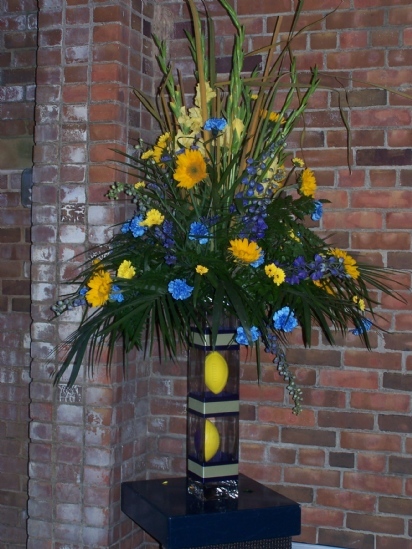 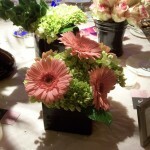 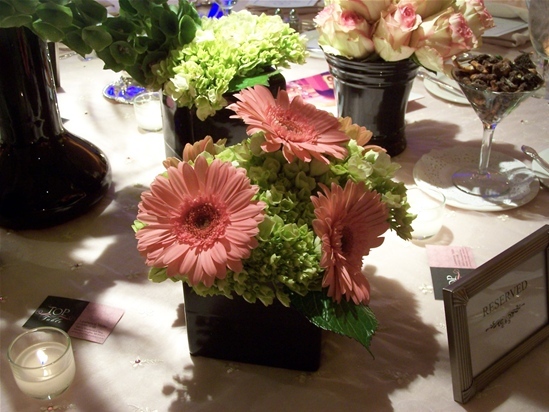 We can work with any container to give you the floral arrangement you desire. 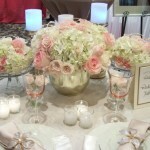 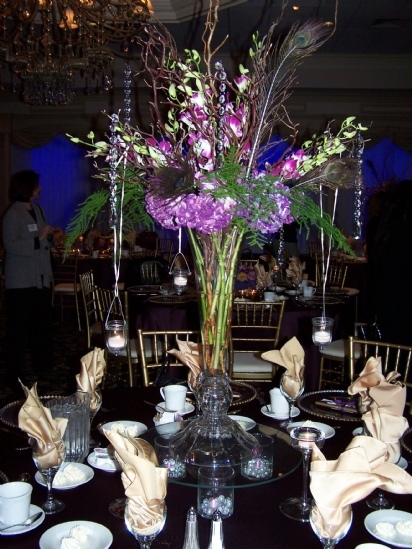 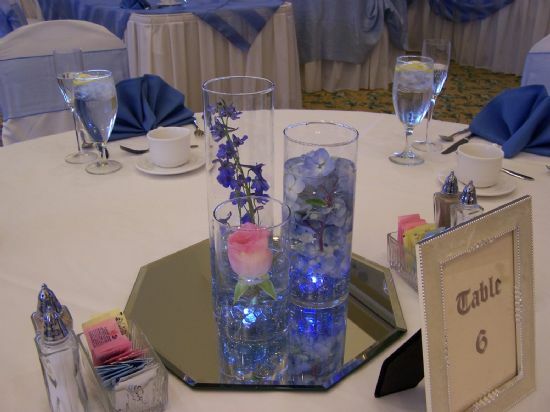 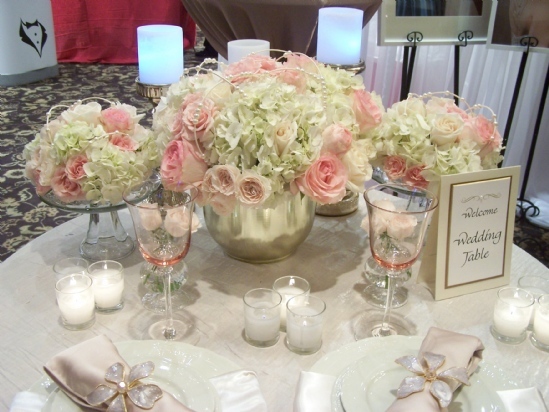 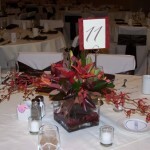 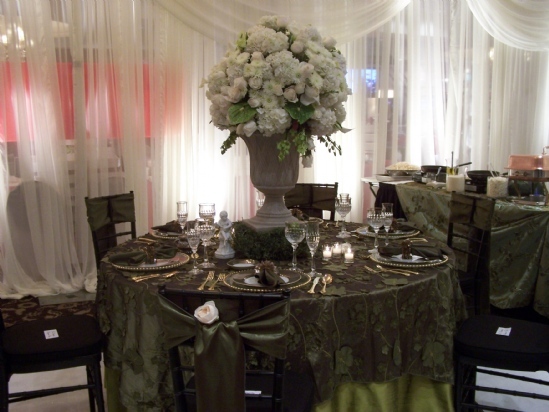 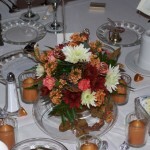 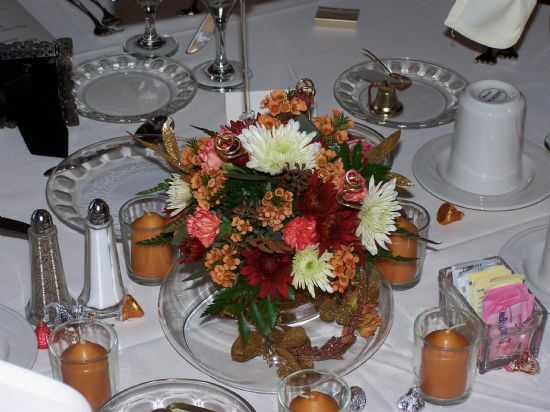 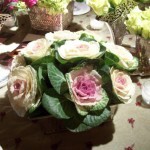 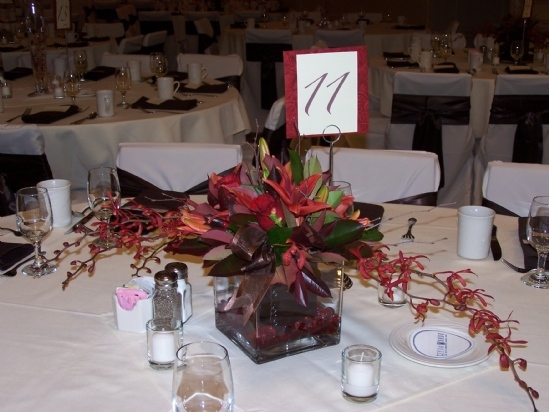 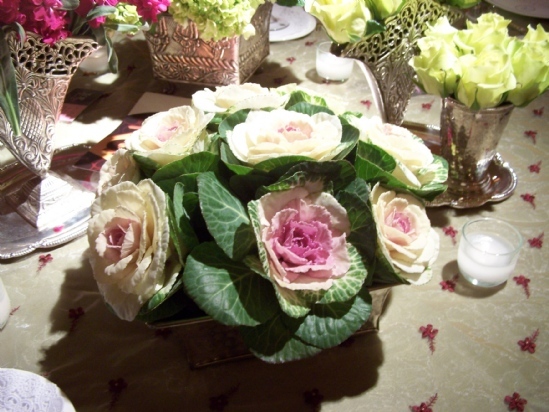 Current trends point to real flowers over silk in your centerpieces. 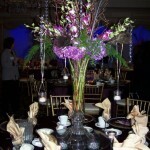 However sometimes silk is the better option. 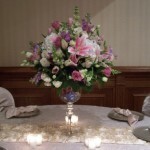 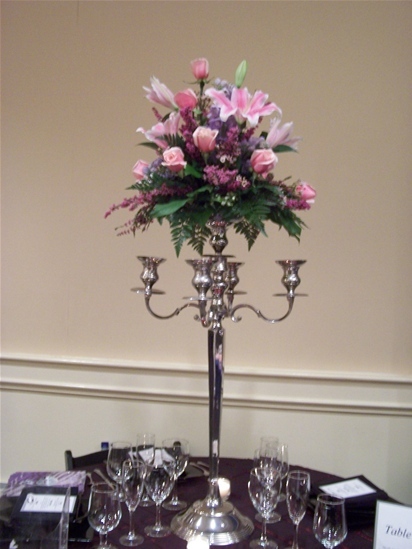 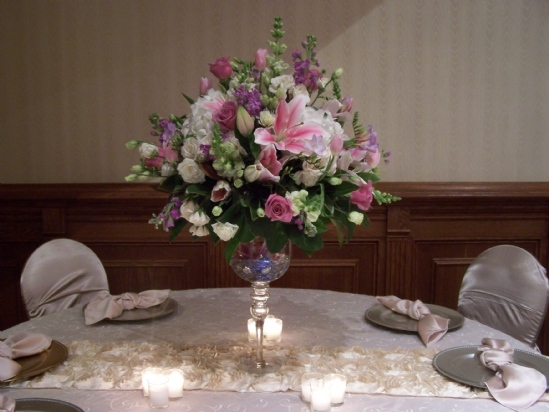 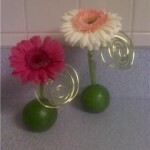 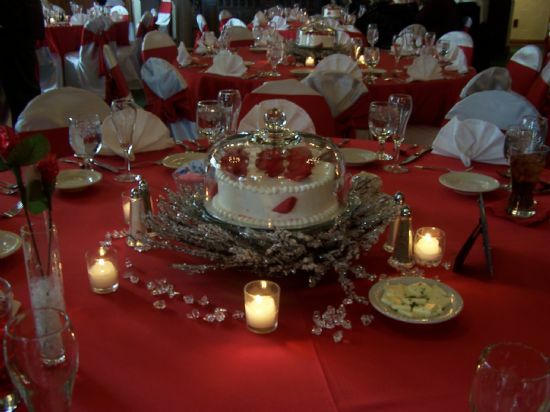 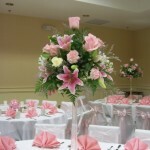 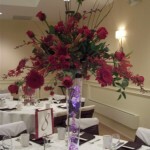 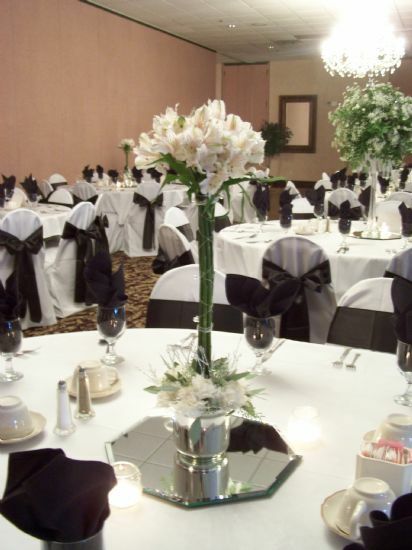 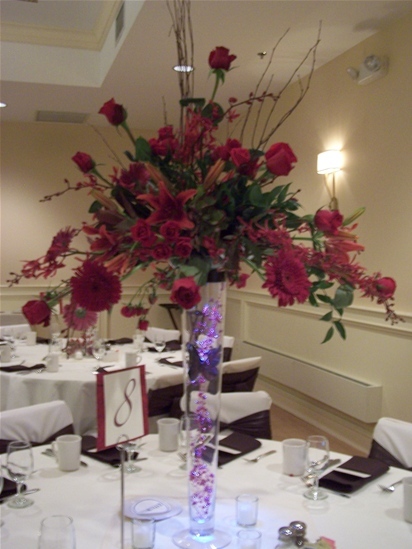 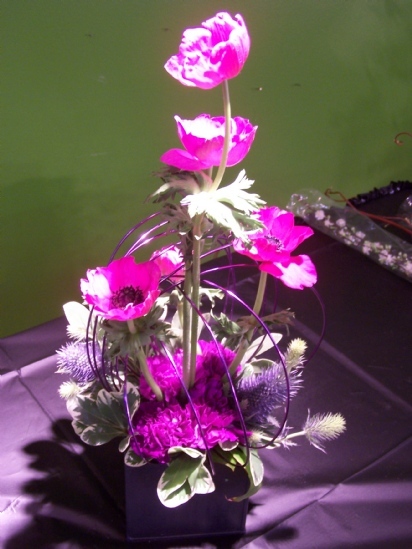 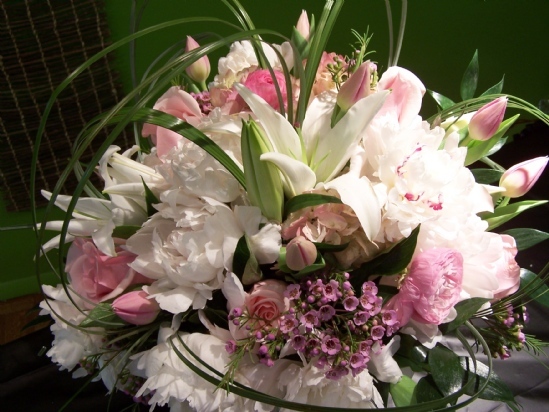 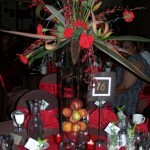 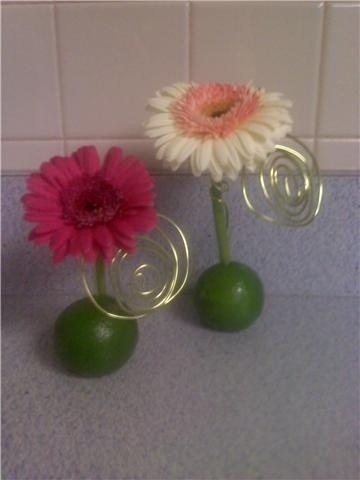 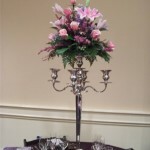 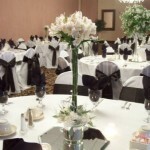 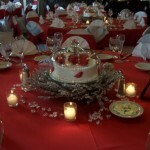 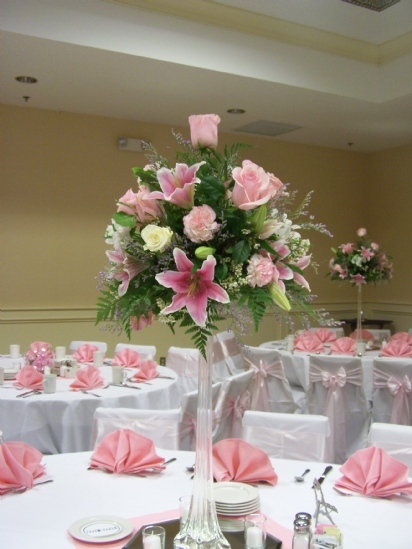 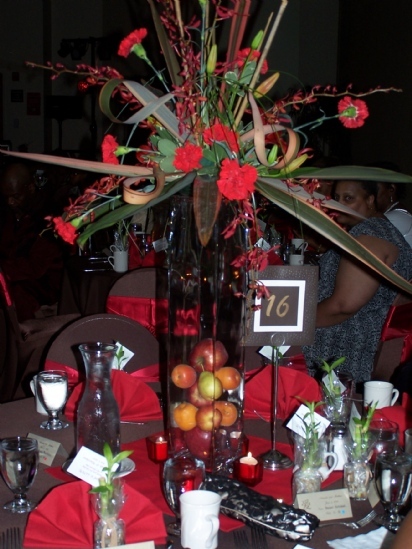 We rent or sell silk floral arrangements. It is your choice.